3. Know your legislator, know your district and register with WF so you can get updates on what's happening in your district. 5. 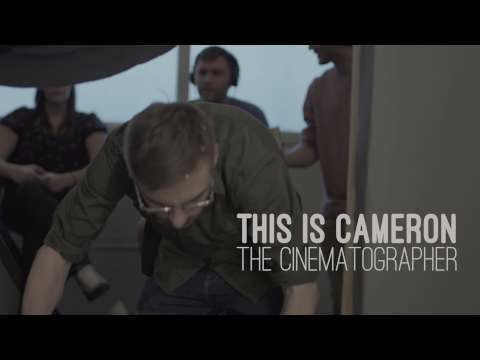 Come to Film Day in Olympia. RSVP with Washington FilmWorks. If you are in need of a ride or if you have any extra seats in your car please let us know and we'll make sure you get there. 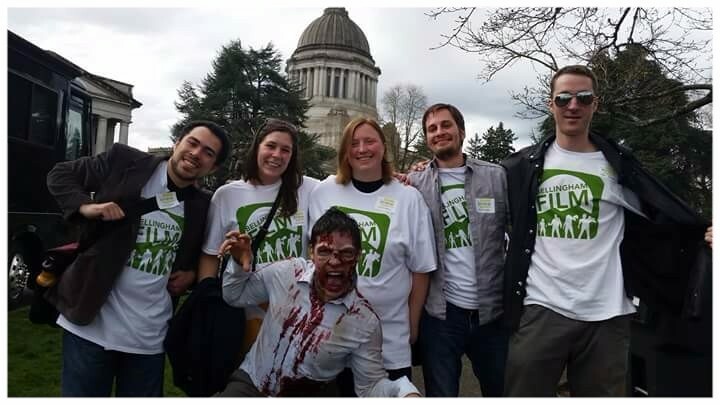 We're also selling Bellingham Film T-Shirts you can wear to help represent Bellingham as a great place to film. When he was 12 years old, Ryan Covington talked his older brother into jerry-rigging a tape recorder to their VCR for a screen writing experiment. He wanted to record the audio to Tim Burton’s Batman starring Michael Keaton, so he could take the cassette, play it back through head phones, and write out the script of Batman as it sounded to him. Chances are, if you’re reading this article, you’ve seen Ryan. 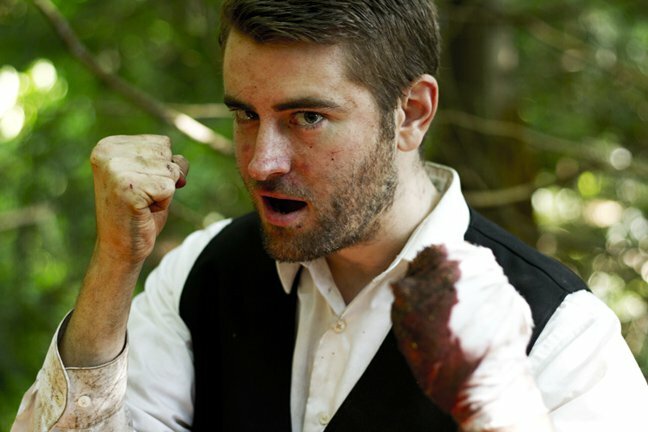 Born and reared in Bellingham, Ryan worked at local movie theaters as he honed his craft, jotting down script notes behind the counter of the Pickford and scribbling re-writes to the smell of butter and popcorn. With the guidance of books like Script to Screen and by watching every movie that crossed his path, Ryan taught himself how to tell a story. With twenty scripts under his belt, he’s not exactly new to the game. But the game changed quickly this fall when one of his scripts, The Secrets We Keep, was selected as one of the top ten scripts of the Academy Awards’ Nicholl Fellowship competition. “The Nicholl Fellowship is the best of the best. It’s a world wide competition, and if you can even make the top 10%, that’s a good feeling.” He first made the top 10% out of over 7,000 scripts in 2013 with a comedy called The Slate with Jim Kholer. In 2014, he entered The Secrets We Keep, a period piece drama about two Holocaust survivors who realize their Nazi captor works at the grocery store down the street. It didn’t even make the first cut. But he entered Secrets again in 2015, and it made the top ten. Not the top ten percent. The top ten scripts. And suddenly, the flood gates were open. “The Nicholl holds a lot of weight in Hollywood, especially for beginners,” he said. “Agents, managers, and studios are scrambling to read those that make the top ten.” Even though the script didn’t change between submissions, the people reading the entries did, and that made all the difference. From what he’s done so far, it looks like Ryan will be bonkers for the rest of his life. 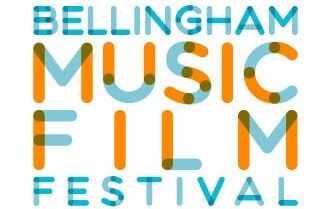 Bellingham Film is excited to announce the first annual Bellingham Music Film Festival! The festival aims to showcase music through the medium of film, including music videos, shorts, and feature length documentaries and narratives, all revolving around music-inspired subject matter. The selection pool ranges from student to professional, incorporating artists from within our growing community and inviting talented artists beyond our borders. The festival itself will take place April 1st- 3rd, with films showing at the Pickford Film Center, and with live music at the Make.Shift Art Space. All proceeds go these non-profit art organizations, with the addition of local video store Film Is Truth, which is raising funds as it transitions into a non-profit. Cash Prizes will be given for the Judge’s Choice and the People’s Choice, and other ceremonial prizes will be given for categories like Best Student Short Film, Best regional Short, Best Feature and so on. For more information about prizes, rules, and the event itself, visit their website. Even though the regular deadline passed on January 1st, you can still submit your music-inspired film by February 1st. 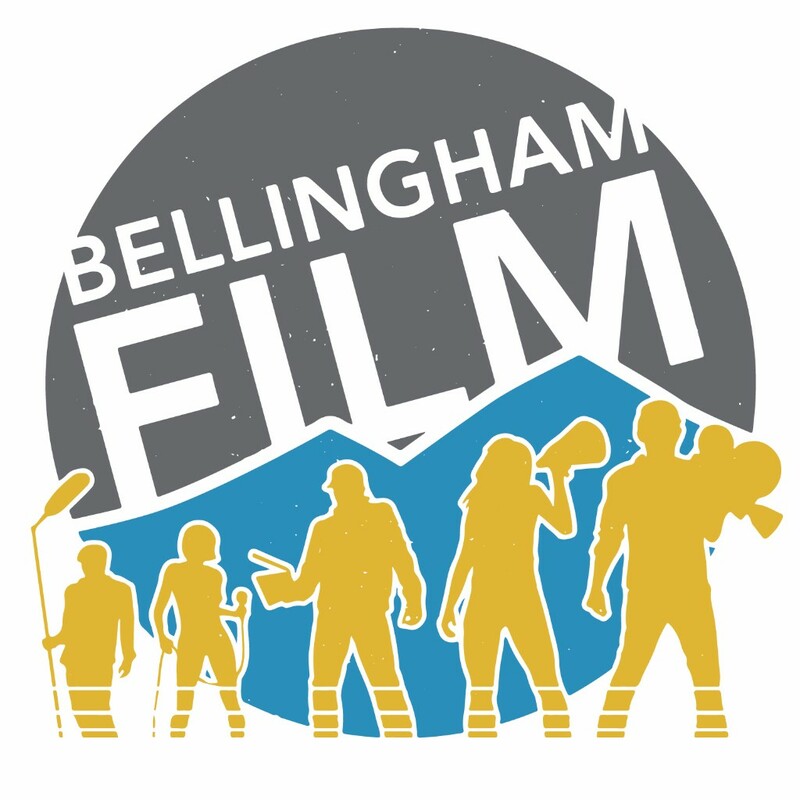 * Bellingham Film is excited to announce that we will be moving into our new space downtown in February 2016. Join us at the Hatch Launch Party on January 8th for more info. * In February we are launching our membership program. This is an opportunity for community members to support our organization and receive some perks in return. 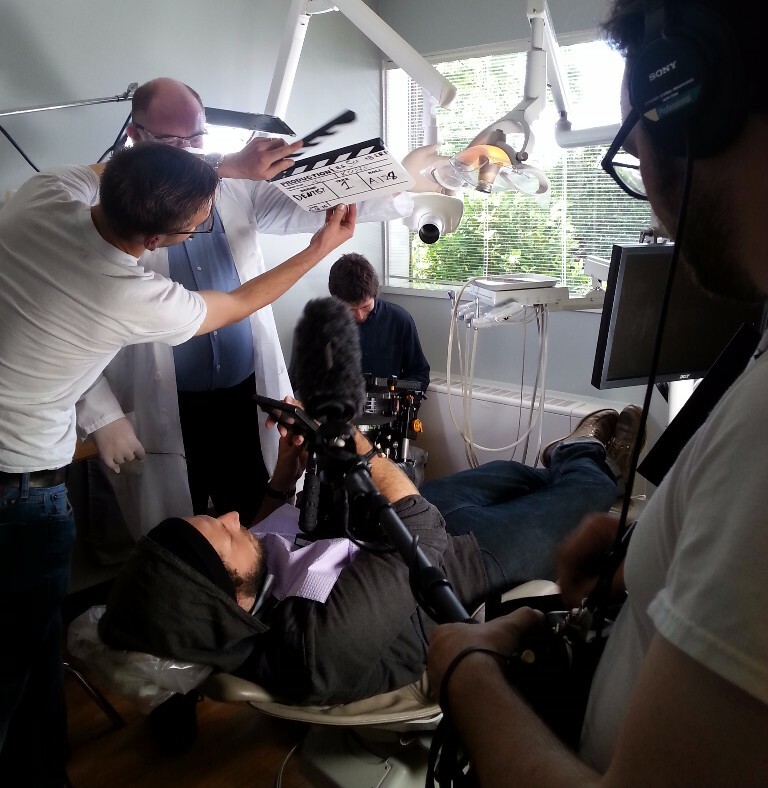 * In December we kicked off the 2016 campaign for Washington State's Film Incentive program. 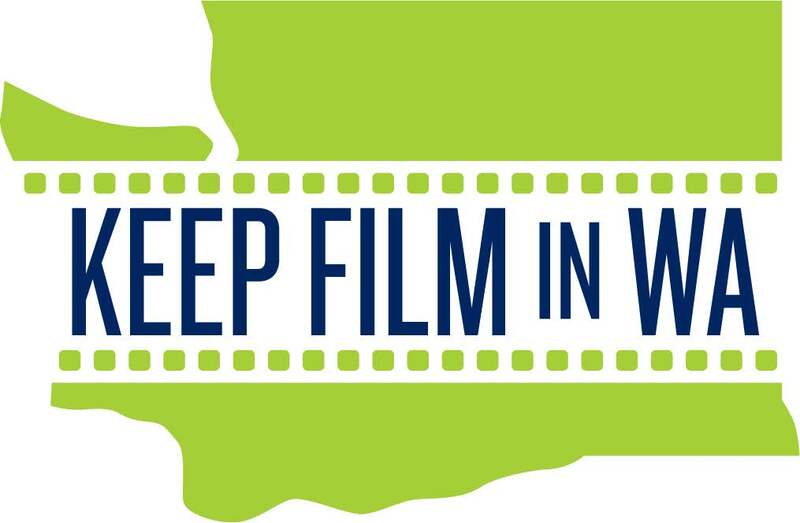 On January 21st hundreds of filmmakers will head to Olympia to talk to their representatives and show their support for the film industry. 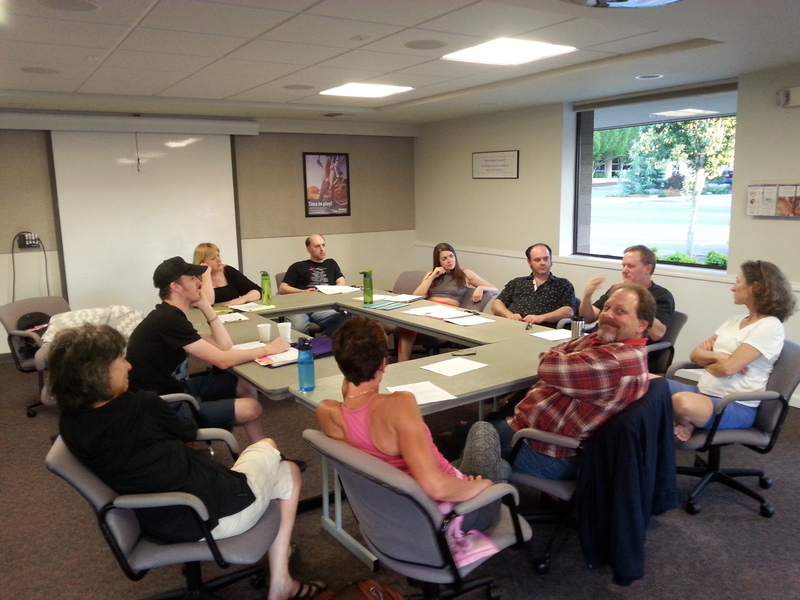 * Michael Petryni, a seasoned screen writer, and Everett Aison, co-founder of the School of Visual Arts in New York, have both joined our Bellingham Script Studio Sessions to offer their input and wealth of knowledge. 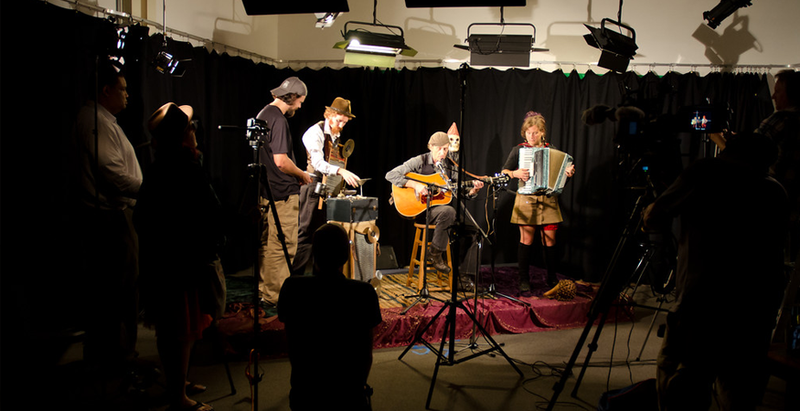 Get started in filmmaking with Bellingham's free training program for residents. Start the year off strong and sign up now!